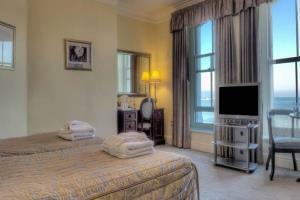 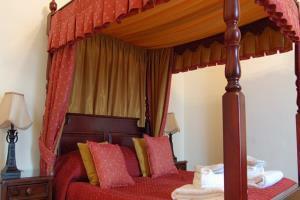 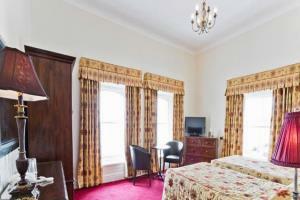 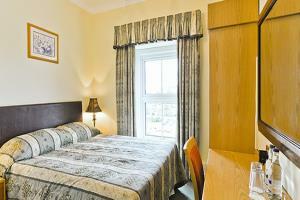 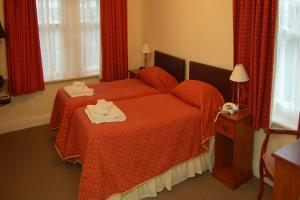 The Cae Mor has some of the best luxury rooms found in Llandudno hotels. 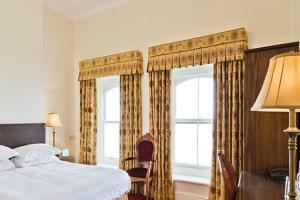 Our deluxe rooms are of a more generous size and have either front or side facing sea views. 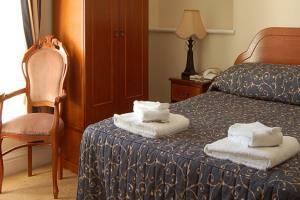 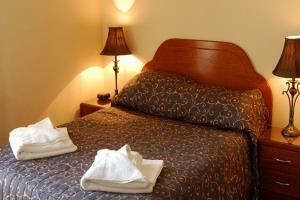 They all have luxurious en-suite facilities and most are available as a twin or double. 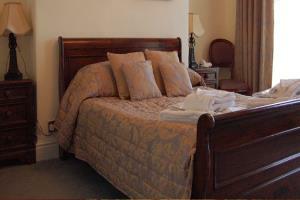 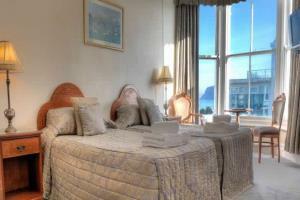 Our superior rooms are all located on the front of the Hotel with magnificent panoramic sea views. 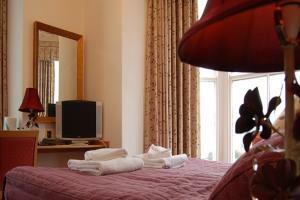 As superior bedrooms in one of the top Llandudno hotels they have luxurious en-suite facilities in particular rooms 8, 13 and 18 which have sumptuous spa baths. 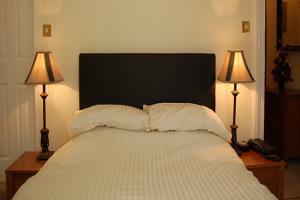 Most are available as a twin or double. 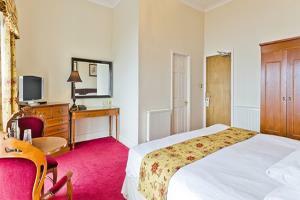 A large Ground Floor bedroom at the rear of the hotel. 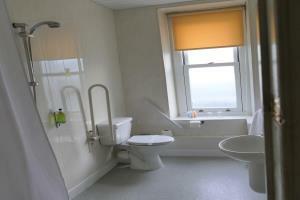 Full disabled access and facilities including a Wet Room. 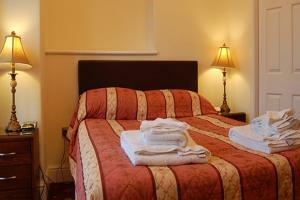 Available with Twin Beds or as a large Double.